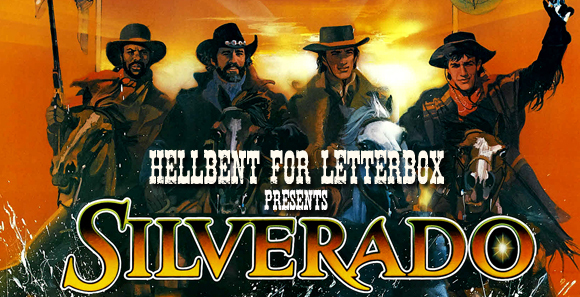 If this blog is the only way you know about new episodes of Hellbent for Letterbox, first of all, shame on you. 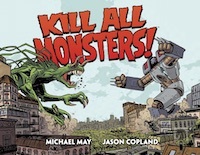 But second of all, there are a whole mess of episodes since the last time I mentioned the show here. 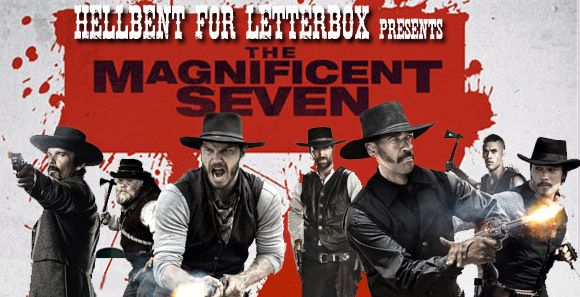 In October, we welcomed our very first guests - Michael DiGiovanni and Andrew Bloom from the Classic Film Jerks podcast - to discuss the Magnificent Seven remake starring Denzel Washington, Chris Pratt and Ethan Hawke. And as long as we had Digio and Bloom, we recorded a special episode copying one of our favorite parts of their show: re-casting older movies with modern actors. We did that with 1988's Young Guns, each of us picking new actors to play the six main characters and maybe a side character or three. October was a busy month for the show and we wrapped up with a special look at the Western career of DeForest Kelley (whose name I misspelled in the image above, but I apparently can't be bothered to go back and fix it). I visited with author Kristine M Smith whose freelance writing career was launched by Kelley in 1969. 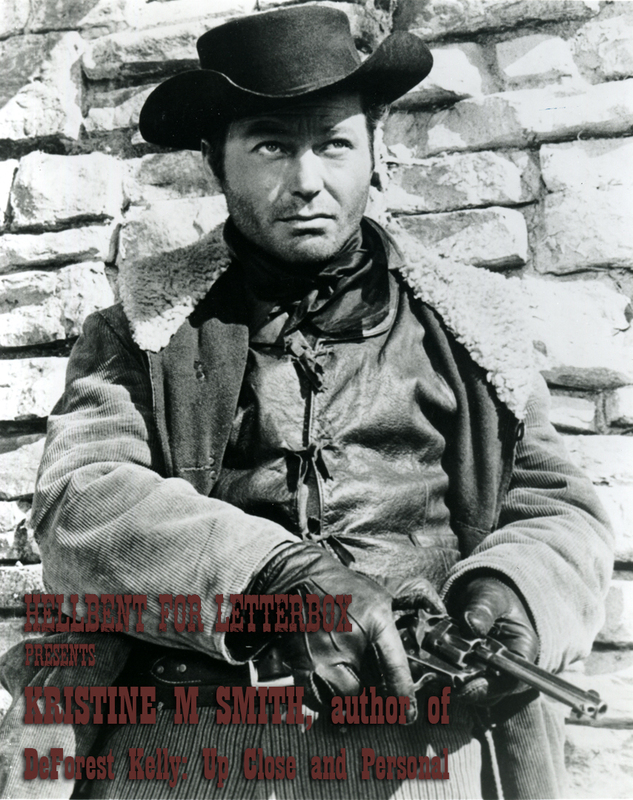 She also served as Kelley’s personal assistant and caregiver during the final months of his life and has written two books about him: DeForest Kelley Up Close and Personal, A Harvest of Memories from the Fan Who Knew Him Best (2016) and The Enduring Legacy of DeForest Kelley: Actor, Healer, Friend. In November, we were back to regular episodes, starting with a discussion of Danish director Kristian Levring's The Salvation, starring Mads Mikkelsen, Eva Green, and Jeffrey Dean Morgan. 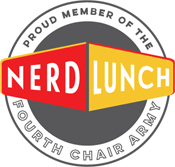 We also talked briefly about HBO's Westworld, Warlock (1959), Gunfight at the OK Corral (1957), and stared a new segment where we read listener mail. Later in November, we covered our first TV series on the show. 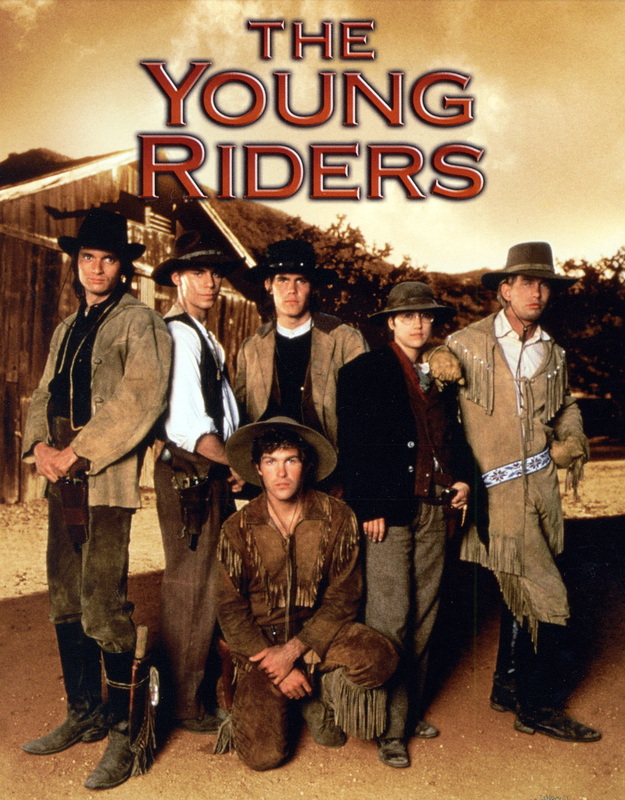 The Young Riders debuted in 1989 and starred Ty Miller, Stephen Baldwin, and Josh Brolin. We talked about the premise of the show, the obvious connections to Young Guns, and whether or not we thought it succeeded on its own merits. 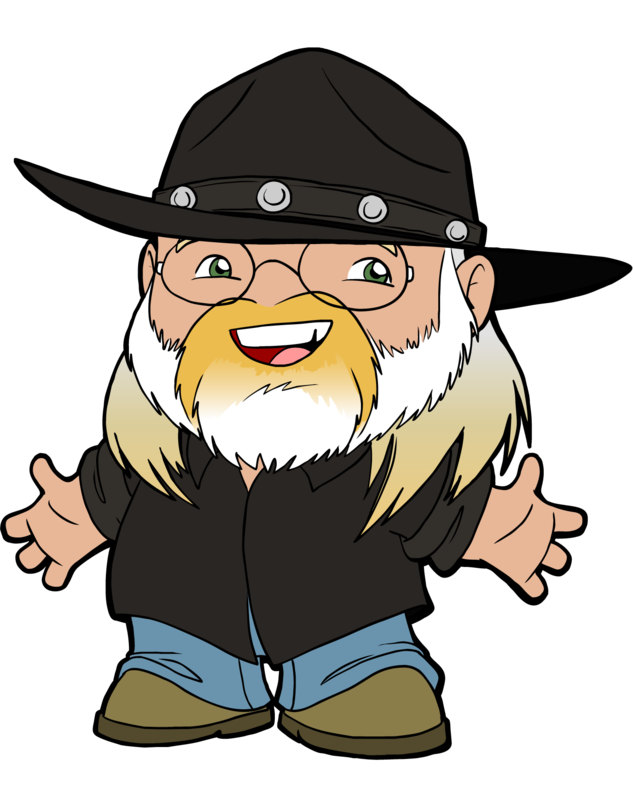 There was also some quick discussion of In Old Santa Fe (1934), Outlaws and Angels (2016), and "They Went Thataway," a Billy the Kid episode of the 1975 TV series, The Ghost Busters. December brought one of Budd Boetticher and Randolph Scott's many collaborations. 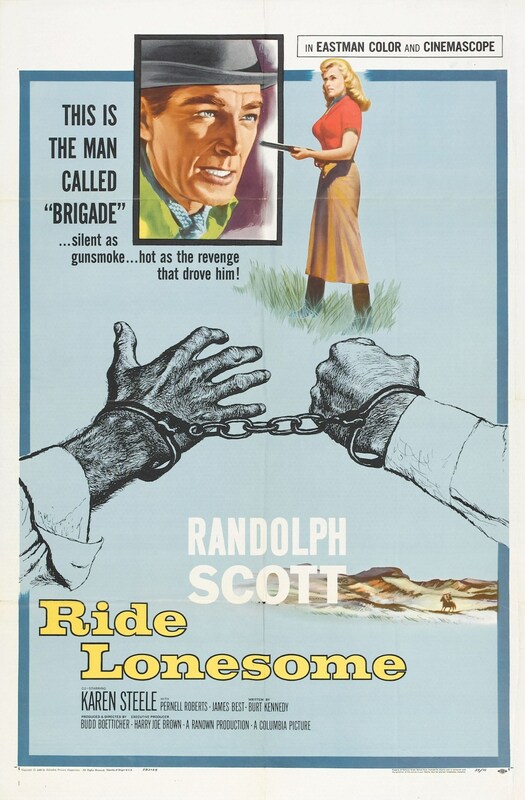 Ride Lonesome also stars James Best, Pernell Roberts, James Coburn, Karen Steele, and Lee Van Cleef. 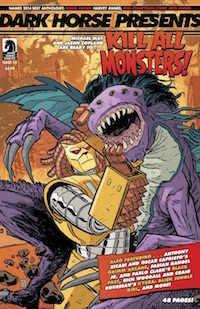 We also talked a little about Season 1 of Westworld and Marvel's Apache Skies mini-series by John Ostrander and Leonardo Manco. 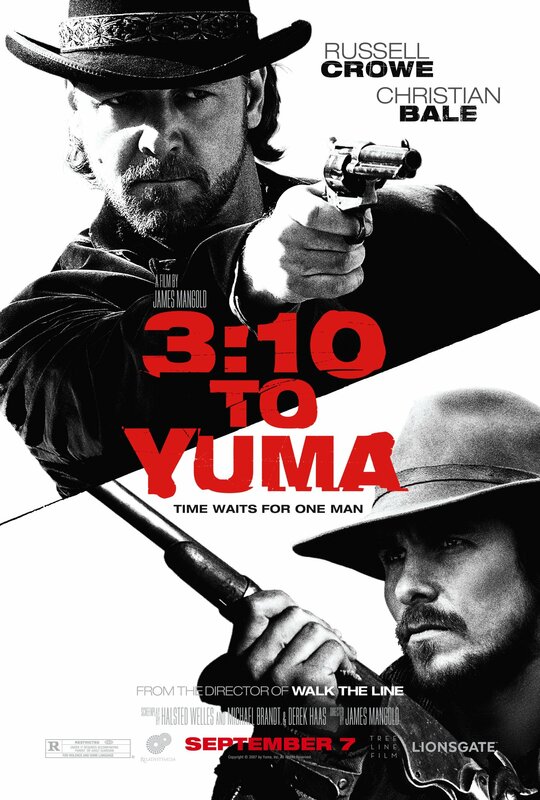 Closing out 2016 was our conversation about the 2007 remake of 3:10 to Yuma starring Christian Bale, Russell Crowe, Ben Foster, Peter Fonda, and Alan Tudyk. 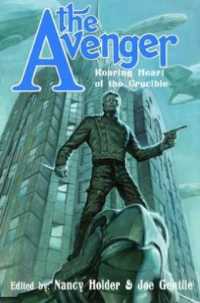 And in "Whatcha Been Westerning," we were all about comics with Kingsway West, The Sixth Gun, and Marvel Westerns. 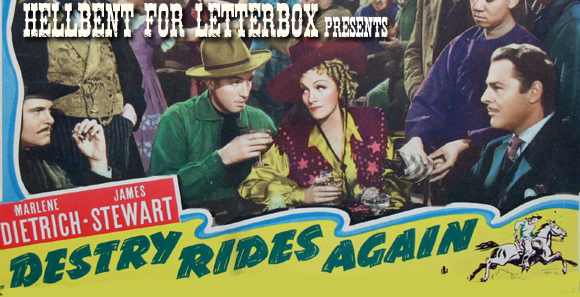 2017 opened with our first '30s Western on the podcast, George Marshall's Destry Rides Again starring Marlene Dietrich and Jimmy Stewart. I also recommended The Duel (2016) starring Woody Harrelson and Liam Hemsworth. And finally, a week or so ago we discussed the 1985 ensemble western Silverado starring Scott Glenn, Kevin Kline, Danny Glover, Kevin Costner, Brian Dennehy, and Jeff Goldblum. 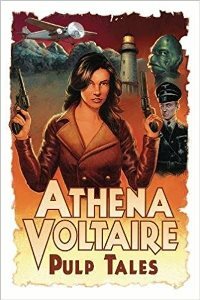 Also: 1935's Annie Oakley and some Western films to look forward to in 2017.